Tweezerman is an award-winning provider of luxury beauty products and a tastemaker in the vast online beauty community. 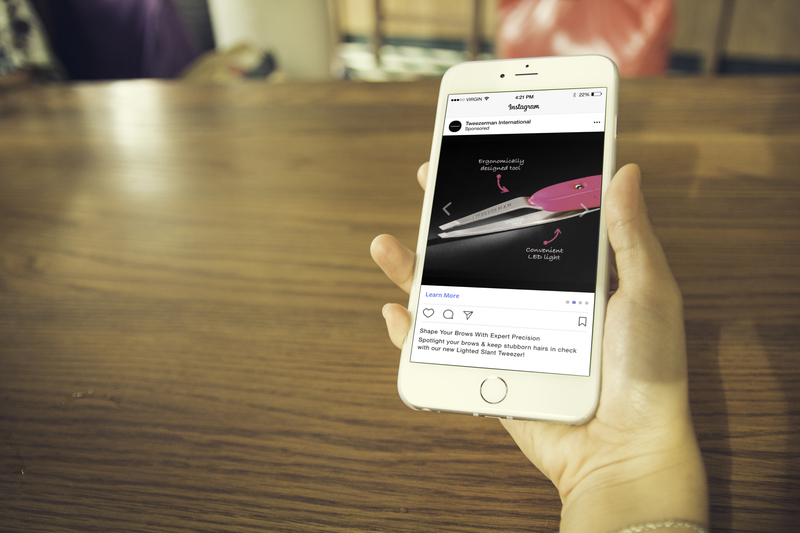 To substantiate Tweezerman’s market clout, Ruckus designed and developed new web pages and supplemented them with a broad range of digital marketing services. 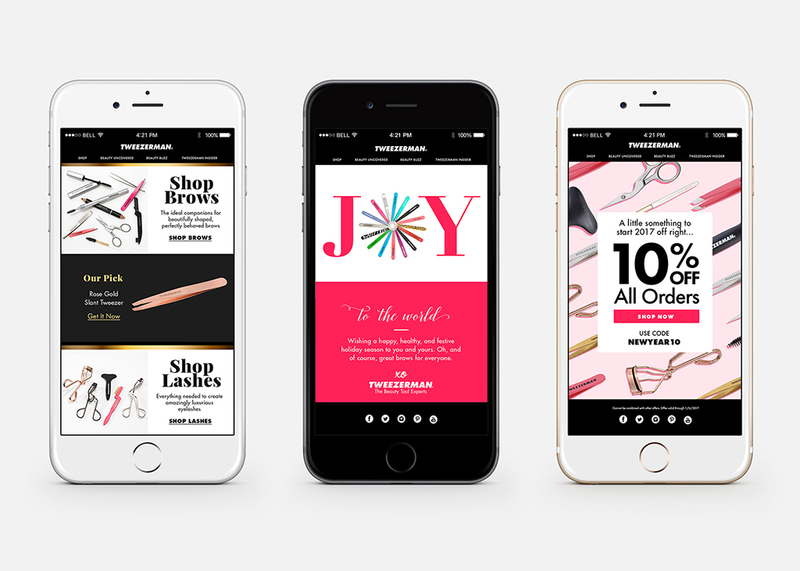 Ruckus also facilitated a cross-promotional digital campaign between Tweezerman and Murad, another of Ruckus’ clients in the wellness and beauty space, called the 21-Day Complexion Challenge. The campaign is over, but you can still see it here.